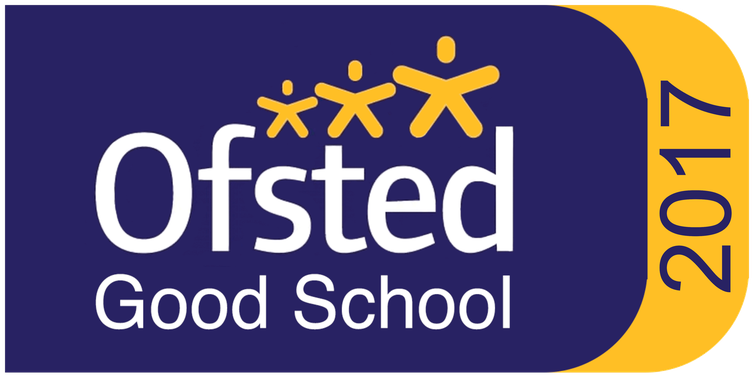 Wembury Primary School continues to be a GOOD school after our most recent Ofsted inspection in February 2017. As ever, this provides a benchmark on which we shall continue to build upon our efforts to improve the school further. pupils being safe and their good behaviour.